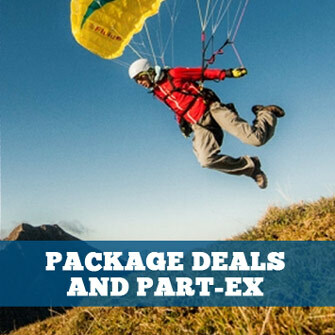 Recommended products for paragliding, hang gliding, free flight, powered paragliding (PPG) and paramotoring. The AXESS is the classic ADVANCE beginner harness, and this fourth generation is simpler, more compact and safer than ever before. Wear the original: The COMFORTPACK has been copied many times – not least because of its distinctive zip which runs around the top edge and makes top-loading possible. 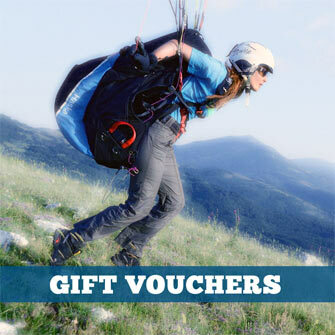 Now the third generation of the popular paraglider rucksack comes to light. COMFORTPACK 3 – the new template is here. This small ultralight rucksack has plenty of room inside, convenient for general use. At a weight of 740 grams, with ergonomic shoulder straps and padded mesh back the LIGHTPACK 3 rucksack conforms to the lowest weight / highest comfort principle.